Richa Sharma Dutt was born in 1963 in Mumbai in the state of Maharashtra, India. 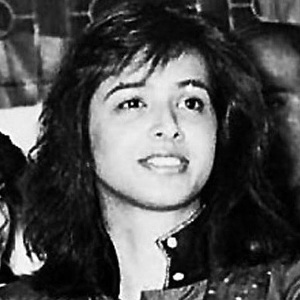 She was an Indian Film Actress who known for her work in Bollywood films. Richa Sharma Dutt died on 10-12-1996 at her parents home in New York City in the state of New York, United States. She died at the age of 33.